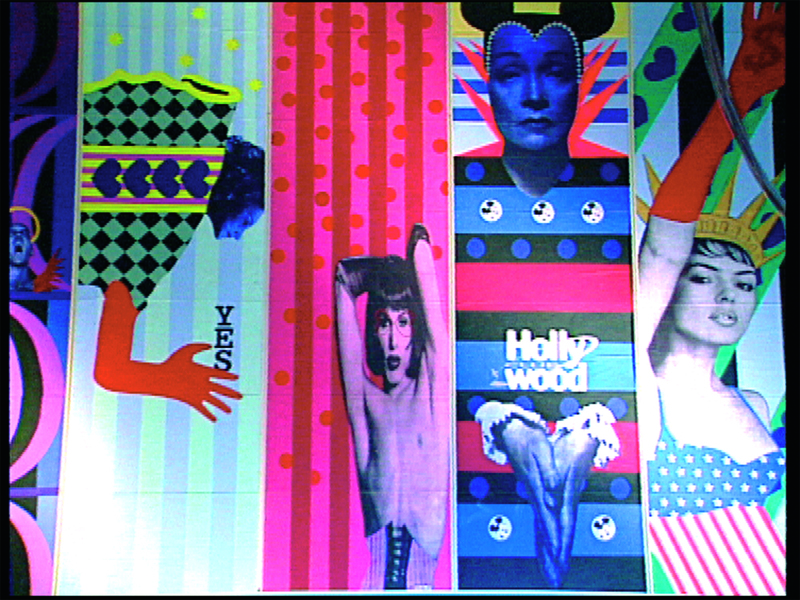 Last night was the unveiling of the mural by artist Mall Nukke at Club Hollywood. 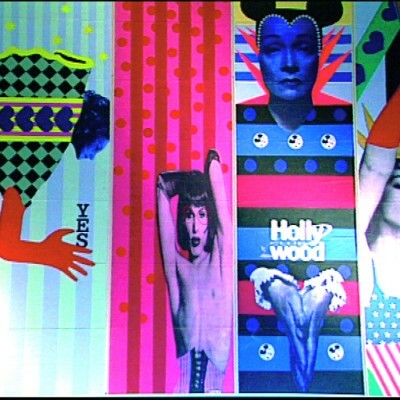 The untitled work is based on the theme of Hollywood and today. 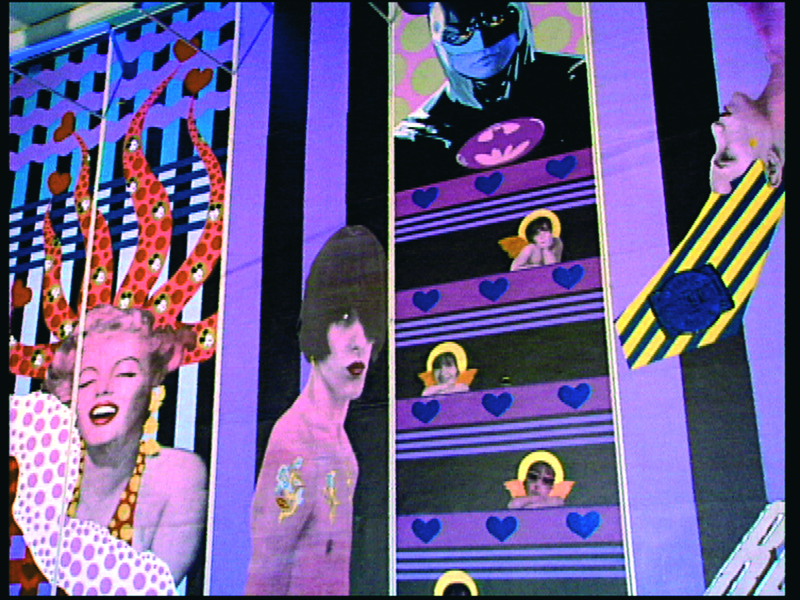 It is the largest collage, indeed work of art, that has ever been made in Estonia. 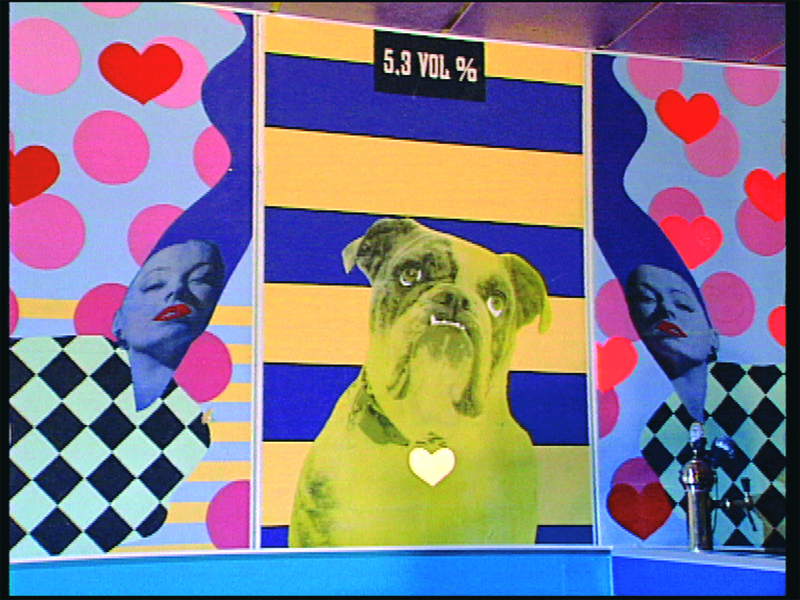 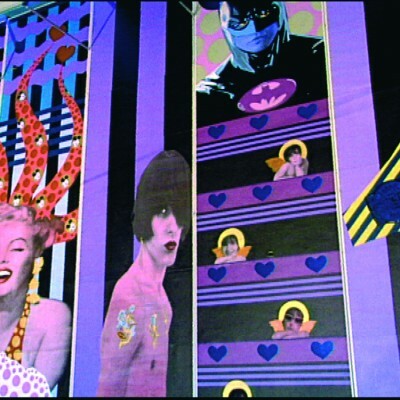 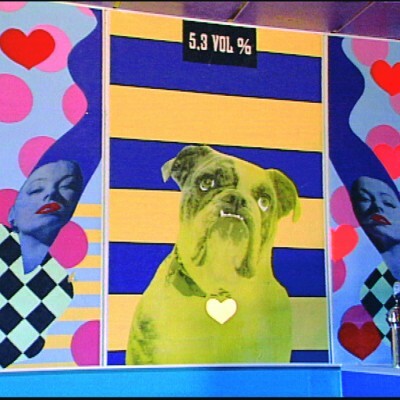 Using a multitude of colours and reflective surfaces, classic Hollywood stars and young people of today are brought together on the walls of the club.